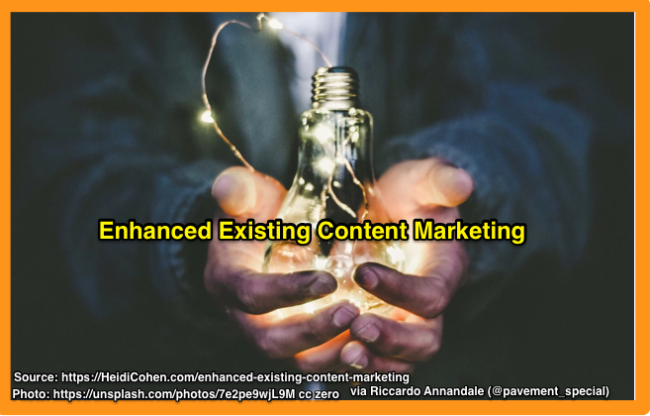 Known as reused content, repurposed content and/or recycled content, this Enhanced Existing Content Marketing Primer defines the term and offers a 5 step process to maximize content marketing ROI. Sick of staring praying for creative, content marketing or writing inspiration? 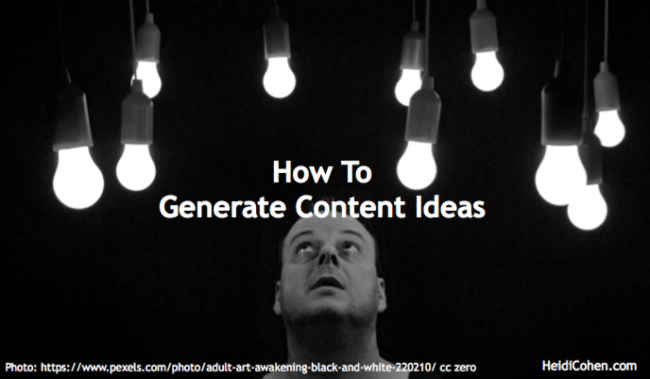 Use the 5 Step BRAVO Method for consistent content idea generation that yields quality results. Includes background research, super easy 5 step process and tips. 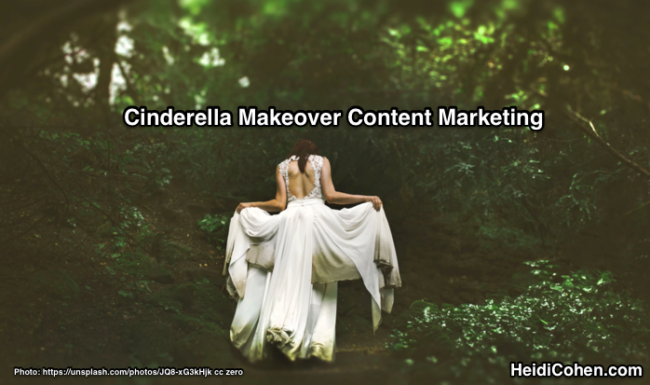 Cinderella makeover content marketing is long playing content you transform into stellar, results driving beauties. 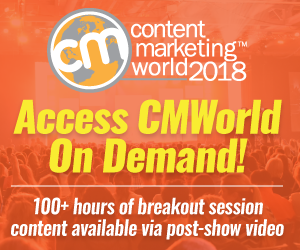 After defining Cinderella content, it outlines why and what content needs it including a case study. Not sure what to blog about? 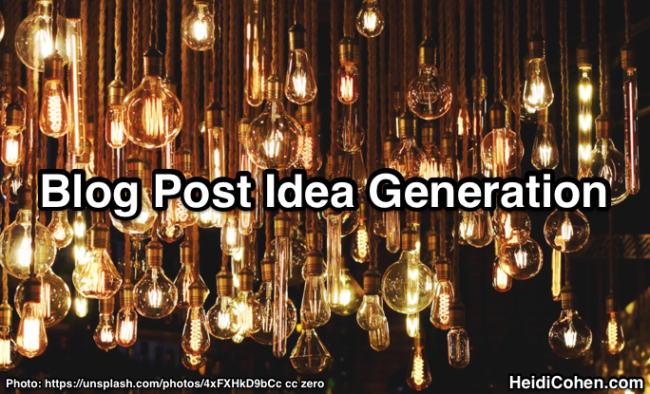 Here are 20 ways to get blog post idea generation with examples, tips and tools to make your content stand out. 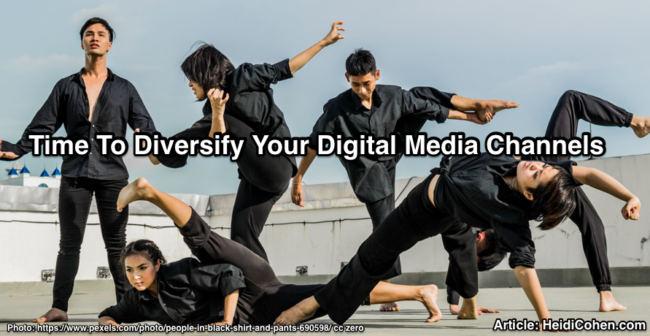 Fill your editorial calendar with curated content. 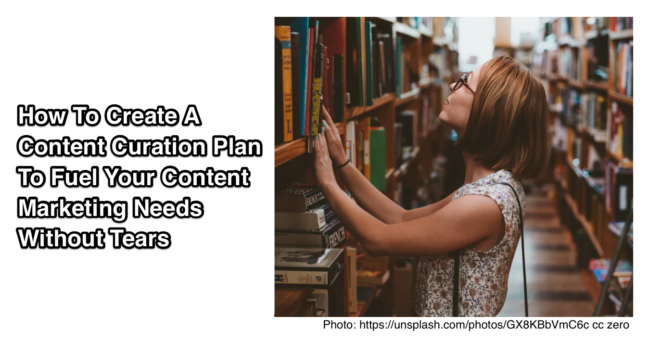 Create a content curation plan with 5 core types of content. Includes a year’s worth of ideas & tips. 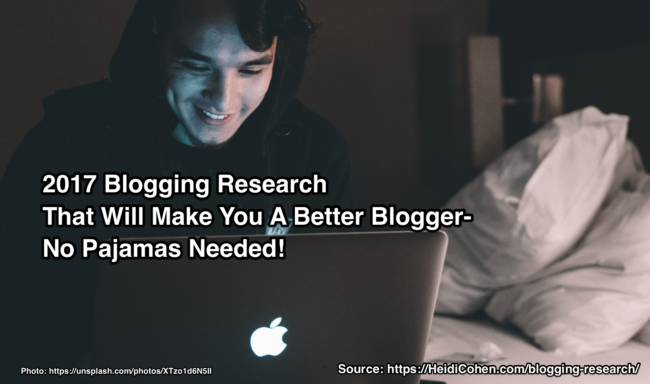 Want to amp up your blogging results? 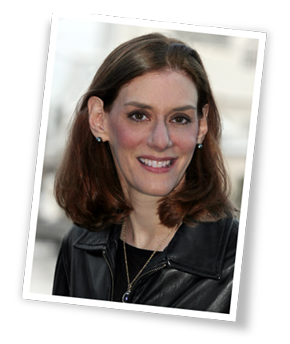 Examine Orbit Media’s blogging research to understand how blogging has evolved. Includes 40 actionable blogging tips.